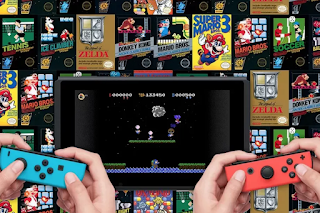 Nintendo has revealed all the NES games coming to subscribers of Nintendo Switch Online which launches on September 18th in North America and September 19th in Europe. At launch there will be 20 games available for you to play. Following launch there will be an added number of games per-month for the rest of the year and Nintendo has detailed the NES games that will be available during 2018.